Nope. It's this fall. 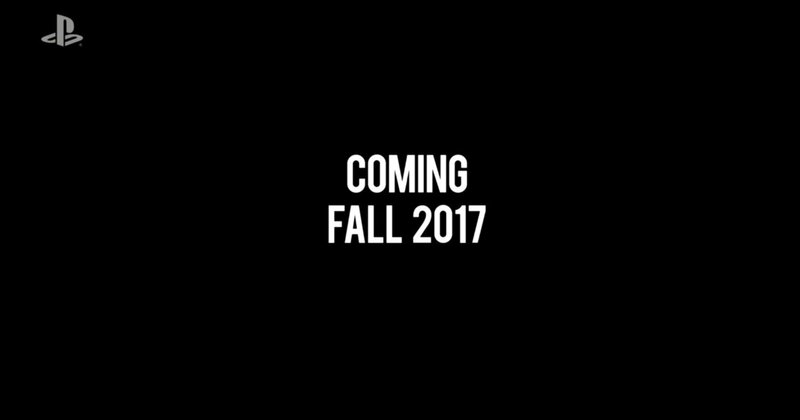 Fall 2017. 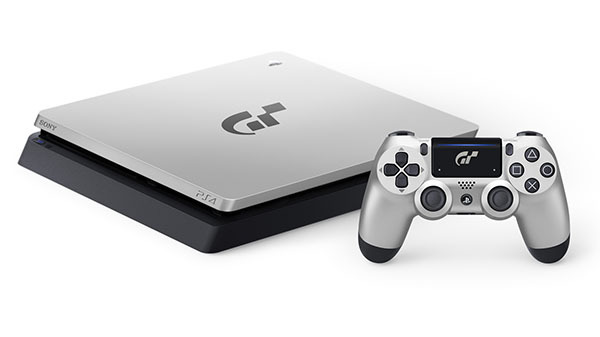 Today during Sony's pre-E3 2017 livestream event, the company announced that GT Sport will launch on PlayStation 4 this fall. 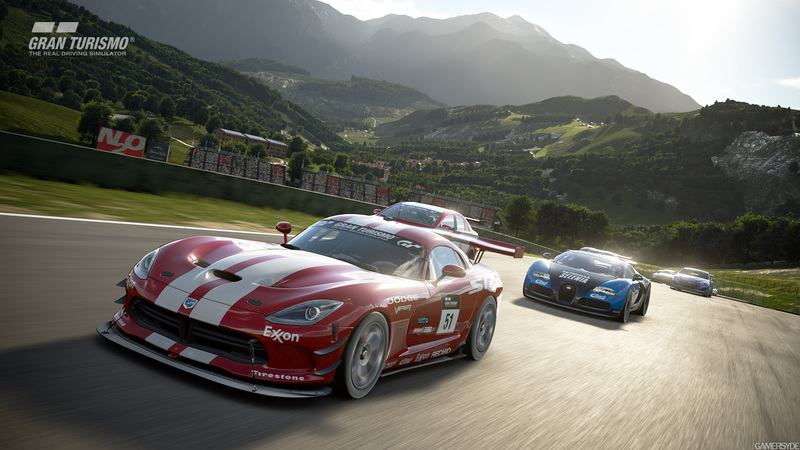 The racing game was originally slated to come out in 2016, but developer Polyphony Digital announced that it needed "more time to perfect" the game. finally a release date ! 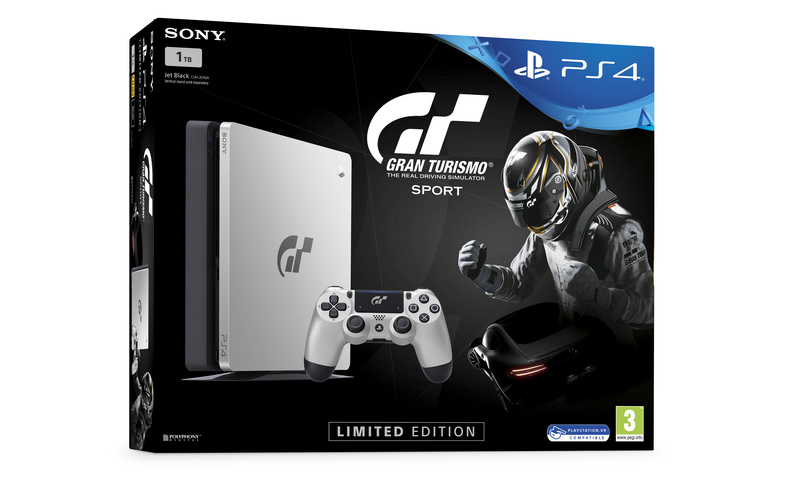 The bundle will include a one terabyte hard drive, a silver PlayStation 4 top cover with the Gran Turismo logo, and a silver DualShock 4 controller with the Gran Turismo logo on the touchpad. 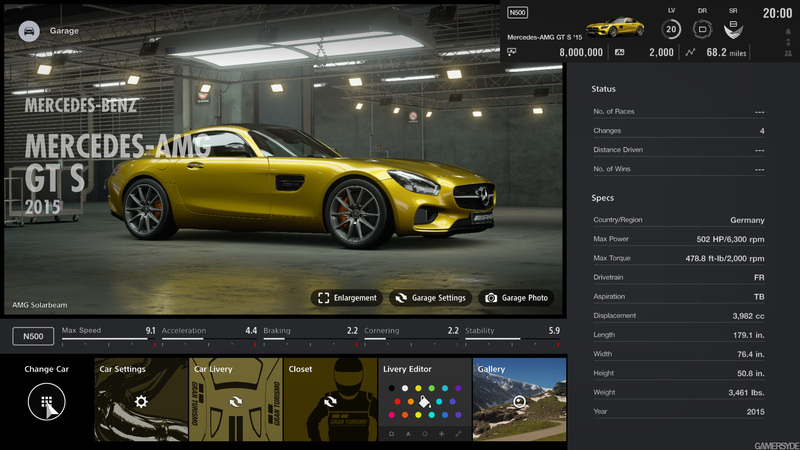 It also includes the Day One Edition of Gran Turismo Sport, which provides access to $250,000 in-game credits, livery sticker packs, a chrome racing helmet, and 60 PlayStation 4 avatars. In Japan, the limited edition console will cost 39,980 yen (plus tax) - about 18K petot. 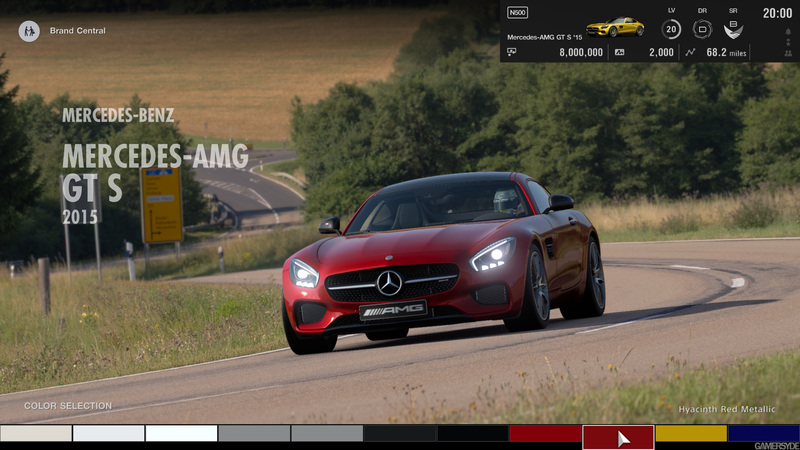 Gran Turismo Sport will be released on October 17th but now a UK retailer might have leaked the open beta launch date as well as details surrounding the beta and what it will carry over to the final game. 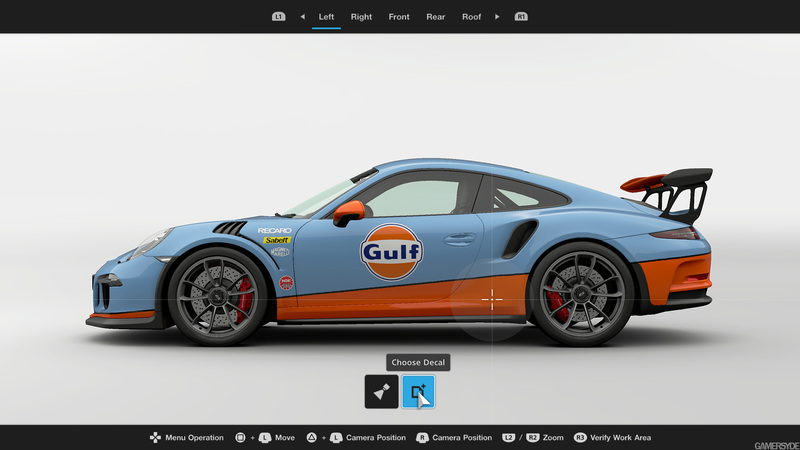 UK retailer Tesco has possibly listed the details around this upcoming open beta including the playable modes, cars and number of tracks that will be available during this period. Open BETA 9th October – Open Beta Live 12th October – Open Beta Closes. Daily Workout One vehicle unlock for every 26 miles driven per day.